These plants require a position in full sun in well drained, very light sandy soil. 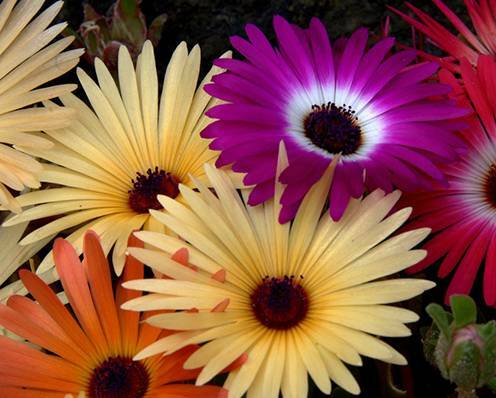 The daisy like flowers come in a variety of shades from white to yellow and pink. If you require a specific seed variety be it a Herb, Vegetable, Flower or Australian Native, contact us for more information.